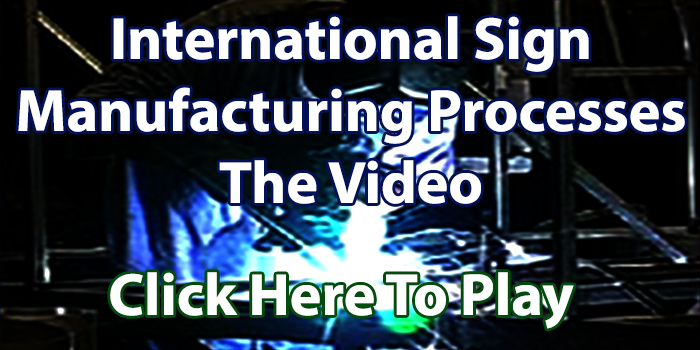 Manufacturing International Sign in Sarasota,St.Petersburg,Ft. 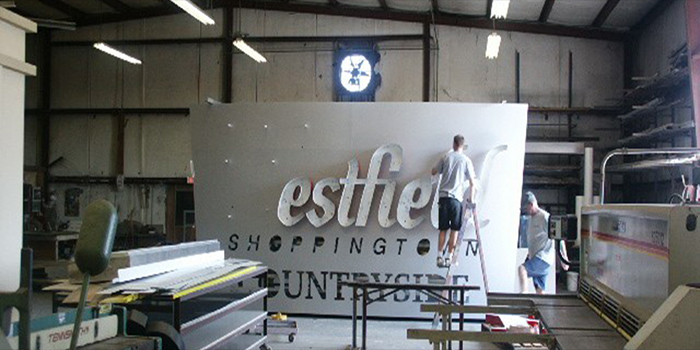 Meyers and surrounding areas. 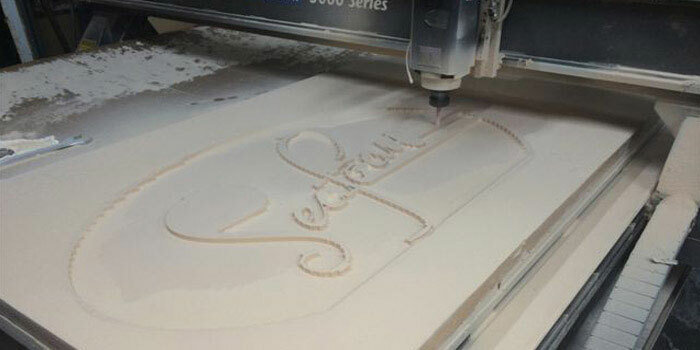 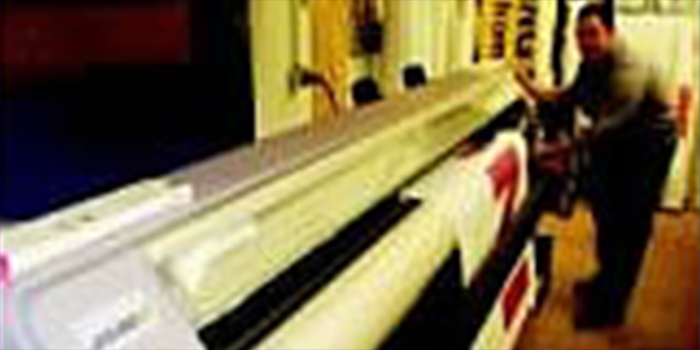 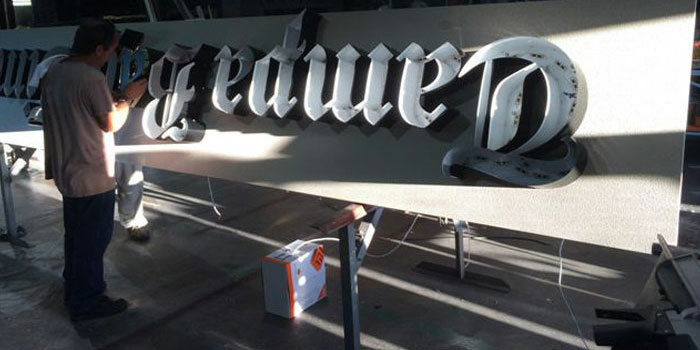 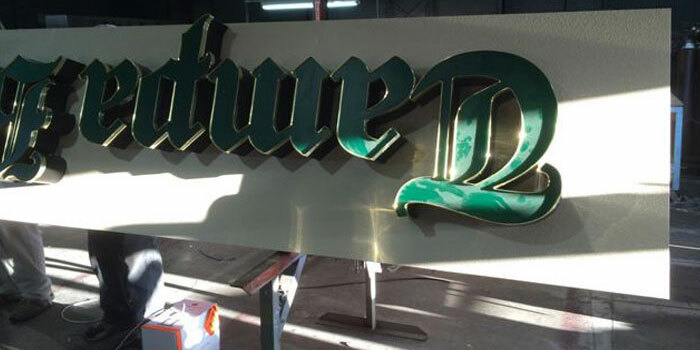 Welcome to Sign X-Press The premier provider of Sign Manufacturing Services for signs. 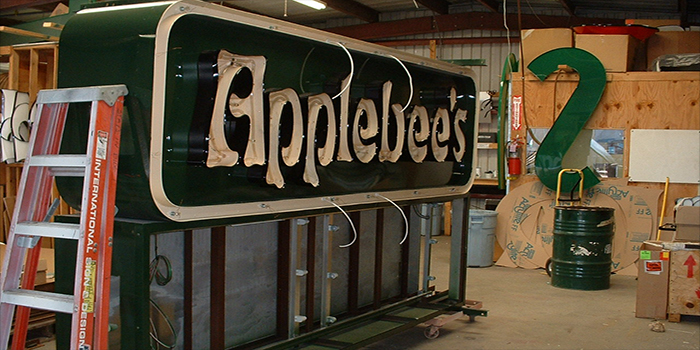 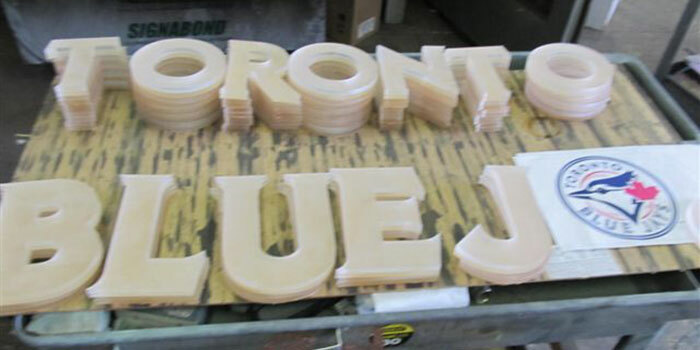 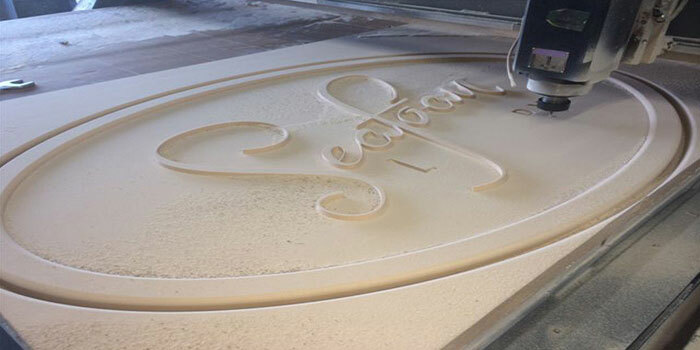 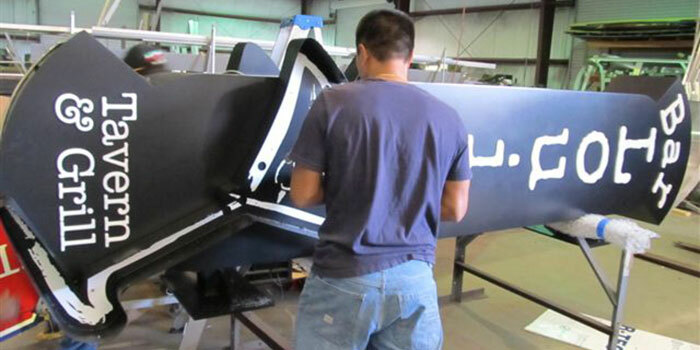 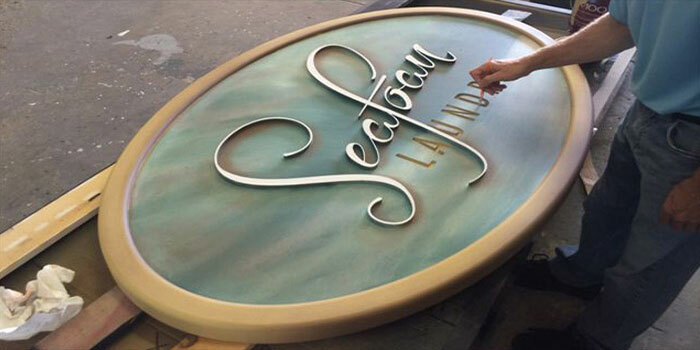 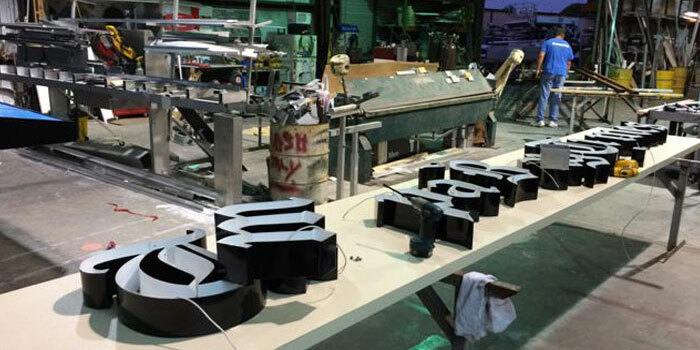 We are happy to help you meet your Sign Manufacturing Services for signage needs.